Our goal at Boatwraps.com is to fashion high-quality, custom vinyl wraps for anyone looking to freshen up and protect the appearance of their fishing boat, sailboat, yacht, or other watercraft. We are Florida's premium boat wrap and graphics company, dedicated to high quality vinyl boat wraps. Contact us to transform the look and feel of your watercraft. Vinyl Wraps offer boat owners the ability to preserve and customize their watercraft. Boat wraps are a great alternative to paint as they are more affordable, customizable and easily removable. A Vinyl wrap can be used for many different types of interior and exterior detailing, giving any boat the visual pop it needs to be seen. This detailing includes vinyl stripes, textured accents, or even stylized lettering. All of these are important options for you to consider as you think about the design of your boat wrap. 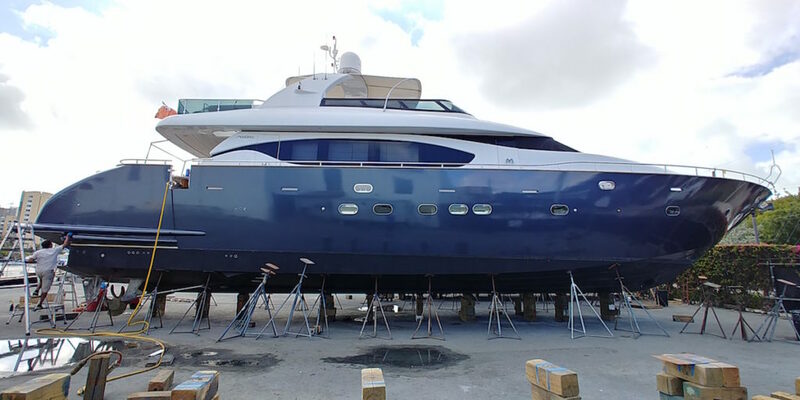 In any case, we’ll help tailor the design you choose to any type of marine vessel. Further, we only use the best vinyl materials available, including 3M & Avery Vinyl Films. Boat wraps & graphics are pushing the industry forward. Looking for the unique design that’s sure to turn heads? Whether you need an eye-catching logo for a advertising campaign, a company brand or design, or even just a simple new color, we’re here for you. 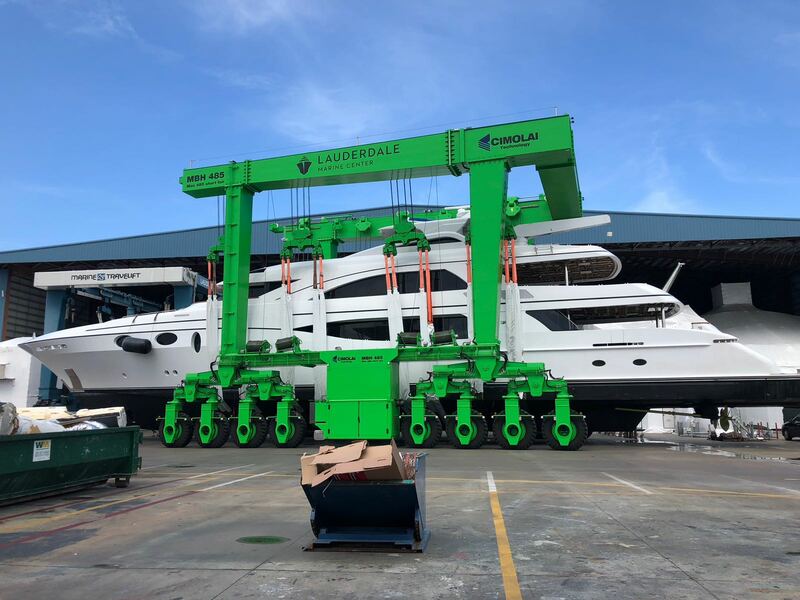 With vinyl wrapping, we put you in the design chair and give you full access to our design team to ensure your boat looks exactly how you want it to. Over the years, boatwraps.com has become skilled at talking with customers and helping them find a design that fits their needs. We’ll help fit the design to any boat to give you the boat of your dreams. In this industry, details are key. Our in-house installers have mastered the art of applying vinyl films. In boat wrapping, a good design is only the halfway point. We pride ourselves on the expertise and mastery of our installation team, the leaders of the second half of the job. Our installers know the secrets of the vinyl wrapping trade, and they’ll help bring any vision to life. While all of our quality wraps use the same excellent 3M and Avery materials, they still come in a plethora of shapes and sizes, and for all different purposes as you’ll see below. As you can imagine,yacht wraps are a slightly bigger job. 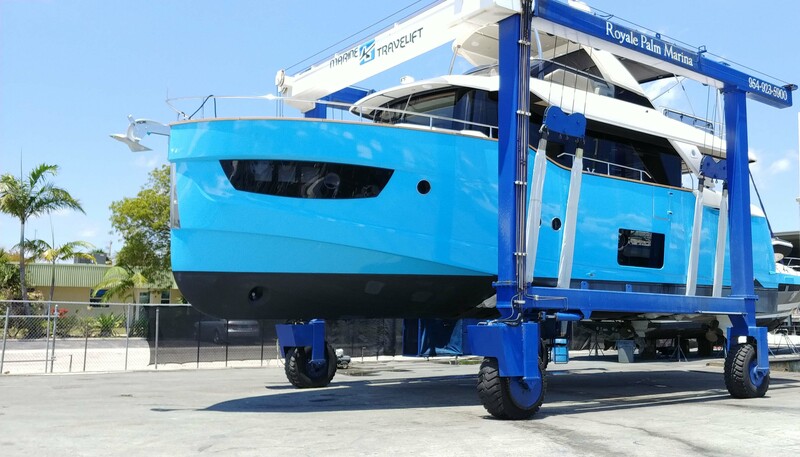 We're very experienced working with yachts and happily do full or partial exterior wraps. Many yacht owners also have interior detailing done in vinyl, a service we also provide. Speed boats are another common boat we regularly work with. Many speed boat owners are looking for stylish vinyl wraps with detailed graphic designs that capture the imagery of sporty boating. While sailboats are already eye-catching in their own right, vinyl wraps are a good way to take their aesthetic to the next level. We’ll vinyl wrap just about any kind of boat or marine craft, large or small. We offer both interior and exterior boat wraps. 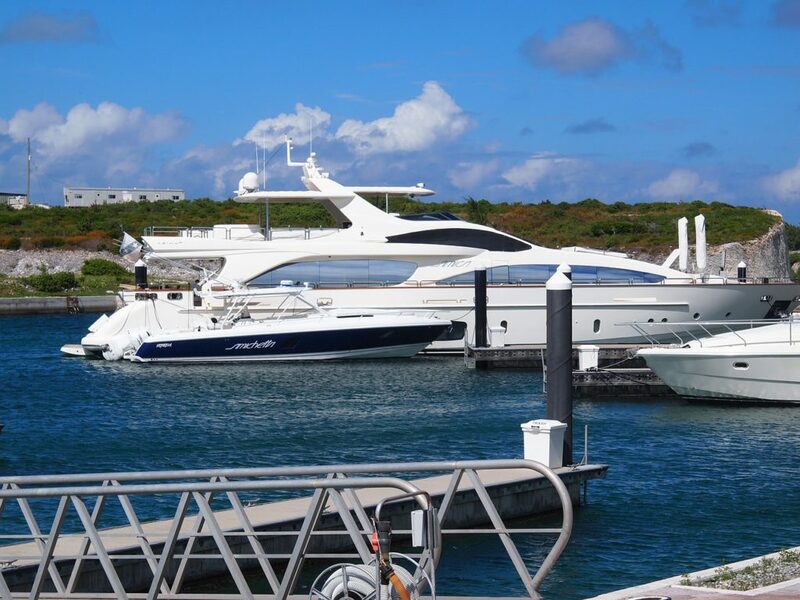 If you own commercial boat or marinecraft, you know that appearance plays a huge role in your success. Customize, Enhance & Protect your vessel with a custom wrap. Our most common job, fishing boat wraps make up a large number of our orders. We often do custom vinyl wraps on fishing boats, meaning we design and cover the entirety of the exterior surface. If you want a quote sooner, or have questions regarding our services or an upcoming project give us a call 954-500-2628. Speclializing in vinyl boat wraps & graphics. We consider ourselves some of the top vinyl wrap artisits in our industry, especially when it comes to boats. 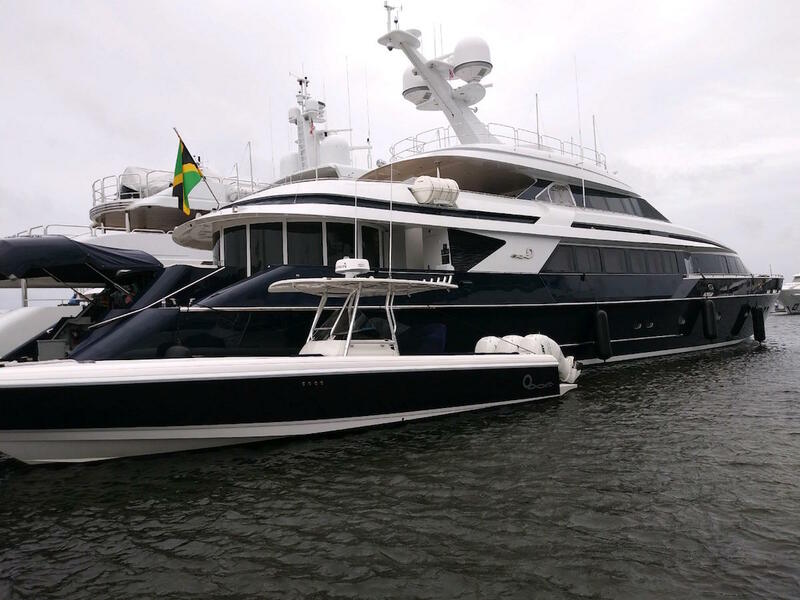 We have designed and installed vinyl wraps for boats of all sizes, from small speed boats to large yachts. We know the best practices, materials, inks and techniques to perfect each job we do. We are licensed and insured and have relationships with several Florida marinas. We encourage you to contact us to get any questions answered or to get a quote on a wrap for the exterior or interior of your boat. 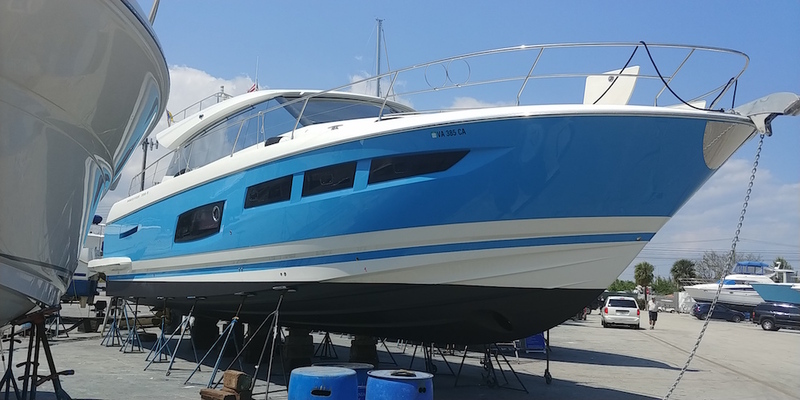 Our vinyl wraps offer hull protection, meaning the actual hull of the boat won’t be left with residue or damage if you decide to replace the wrap. Your boat wrap and graphics are completely up to you, whether you’re looking to market your product or simply stylize your boat. If your vinyl wrap develops a dent or scratch, it’s simple to repair. It is important that proper installation techniques were initially applied. High quality, well cared for boat wraps can last up to 7 years, even against the impact of sun and the water. 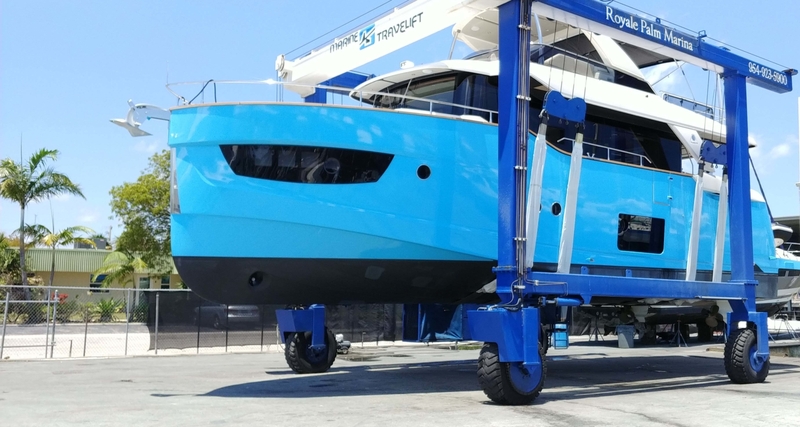 Wrapping your boat is a safe, effective alternative to traditional Marine paints, which are toxic to marine life. 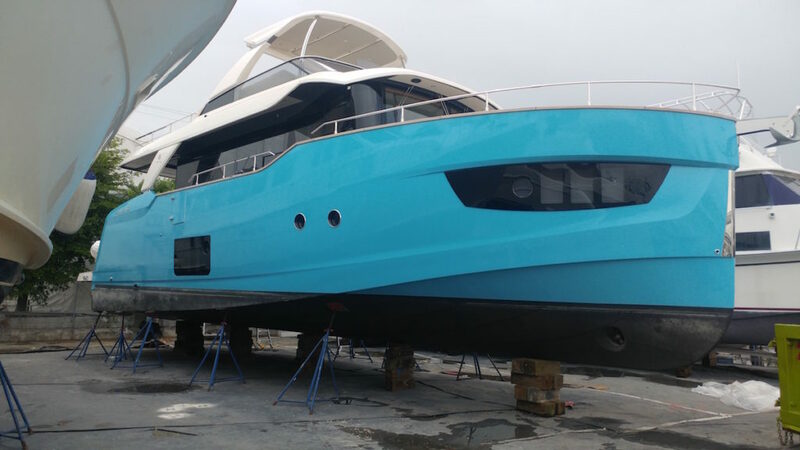 The cost of a boat wraps is about 30% of the cost of marine painting, making it the obvious choice for anyone. Finally, your vision for your boat is within reach. Start Your Vinyl Project Today!